BLOWOUT SALE! 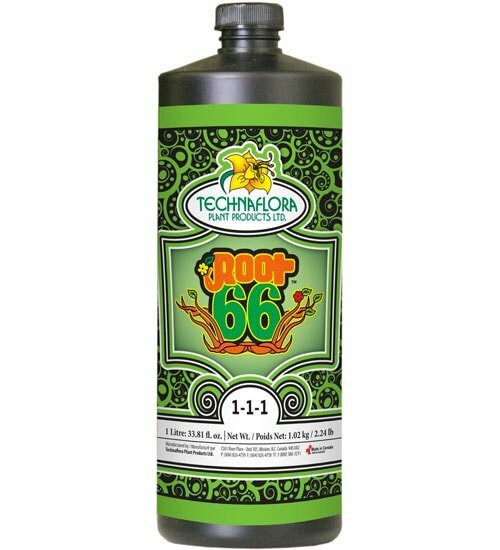 Technaflora Root 66 (1-1-1) is a plant nutrient comprised of seaweed extract, trace elements and disaccharides. 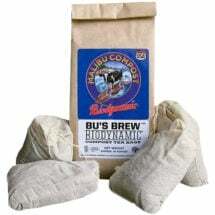 The unique composition of this organic based blend promotes the development of a well balanced root structure, which is a vital component of overall plant growth and performance. At transplanting, it improves the establishment of seedlings and cutting by stimulating adventitious root development. Root 66 can be applied to soil, soilless and hydroponic based gardening mediums and can be used in conjunction with any premium quality fertilizer. 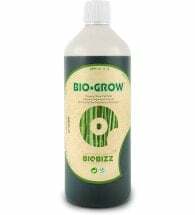 • Stimulates extremely fast root development. • Minimizes the effects of transplant shock and other related stress conditions. • Creates lush green foliage with thicker stems and leaves. • Creates compact sturdy plants. • Creates multiple flower buds. • Improves beneficial soil microbial activity. Cuttings & Clones: Use 1 tsp per quart of water and dip the root system, rooting plug, puck or cube in solution before planting. Transplants: Use 2 tsp per quart of water and dip the entire root system in solution before planting. Hydroponic Systems: Use 1 tsp per quart of nutrient solution and feed with the same regularity as nutrients. Soil & Soilless Based Mediums: Use 1 tsp per quart of nutrient solution and feed with the same regularity as nutrients. 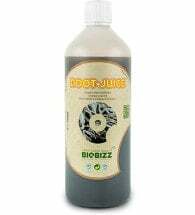 Ingredients: Ascophyllum kelp, iron EDTA and boric acid.